I have some major allignment issues with everything to do with buddypress and I have no idea how to fix them. Everything seems to align all the way to the edge. The register page is completely messed up and stuff seems to overflow. I was thinking that it may need a margin or some padding? My knowledge in css is good however my knowledge in buddypress and wordpress is not amazing. I am using the custom theme Kallyas. @alexharvey52 I’ve seen the misalignments when theme authors use proprietary templating systems. One solution would be to open up your theme’s page.php file and Save As > buddypress.php then ask theme author to replace theme’s template tags to use the_title() and the_content(). 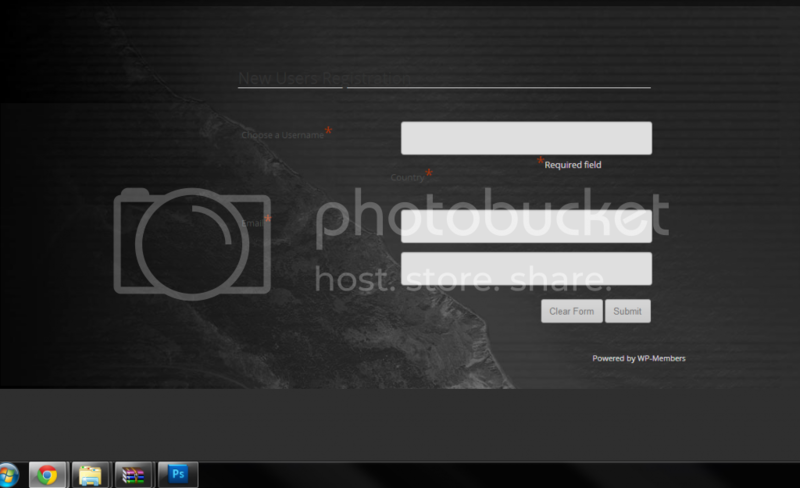 Then upload that revised buddypress.php file to your theme folder in server. The topic ‘Alignment issues’ is closed to new replies.